On Homesgofast.com, we have a constant stream of magnificent New Zealand property. Whether you are on the market for a second home, a retirement home or an investment property, we have some of the best listings you can find. New Zealand is a picturesque country with an alluring climate. With a population of less than 5 million spread across a land area much bigger than the United Kingdom, it is no surprise that many believe the real estate industry is under exploited. People buying property for migration purposes stand to enjoy life in a country known for quality education, economic freedom, high quality of life and a robust healthcare structure. Interestingly, the exchange rate of the New Zealand Dollar against major currencies like the US Dollar, Euro and the Pound Sterling means that property prices are often favourable. People in the UK, Europe and the US, sometimes end up buying much better property than they already have at home, at a much better price point. Throw in the lack of stamp duty, capital gains tax and similar factors and it is easy to see why more people are becoming interesting the New Zealand property market! Searching for New Zealand property has been made easier as we regularly update our listings with some of the best property you can find all across the country. What are the Best Places to Buy Property in New Zealand? We have thousands of international property buyers that are constantly looking for prime real estate for a variety of reasons. Some of these are relocation, retirement and holiday home investments. You can become a part of our community by setting up property alerts for when properties become available in New Zealand. Buying a property in New Zealand is quick and safe with very little risk of fraud. Buyers can begin the purchase process and take possession of the property on or before the 6th week. There minimal restriction on foreign property purchases but it is important to note that ownership doesn’t guarantee residency rights for citizens without a residency agreement with New Zealand. 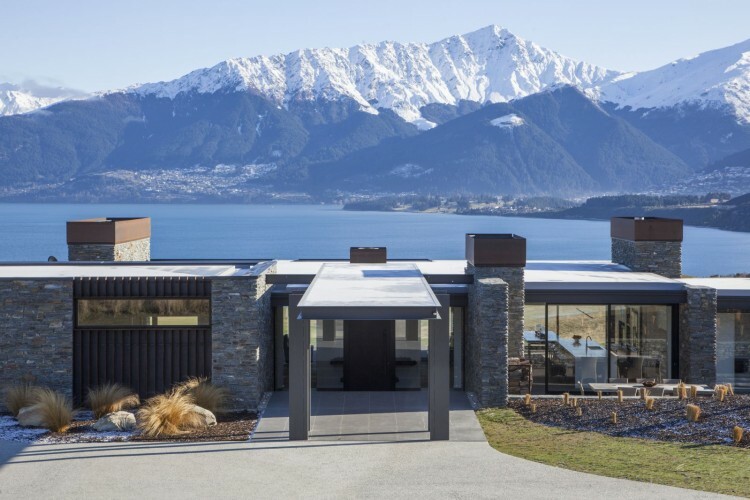 However, the purchase of brand new residential property worth more than NZ$10 million, domiciled on a five hectare land or on the coast and larger than 2,000 square meters, is categorised under the “acceptable investments” category for investor visas. The process of purchasing a house from a listing on homesgofast.com is known as Sale by Private Treaty. It is one of the most popular ways of purchasing property in New Zealand. Verbal agreements can be reached with the seller but it is not binding. Prices can also be negotiated. Since 2004, we have helped many New Zealand homeowners to sell their homes. Listings on properties for sale by New Zealand home owners have realistic prices ensuring that buyers get the best value. We do not have any restrictions on the kind of properties that can be listed. We understand that the New Zealand property market is awash with different categories of property. We are therefore open to helping as many home owners as possible to get their properties sold or listed. 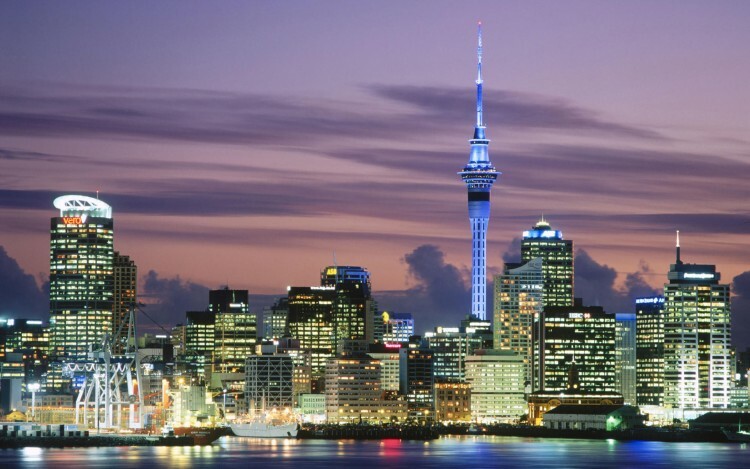 The major buyers of New Zealand property are predominantly from the United States, United Kingdom, Canada and some parts of Europe (including Russians and other East Europeans). When buying property in New Zealand, mortgages can be obtained from all the main trading banks in New Zealand. A good number of the banks have dedicated desks for property buyers like you. There are also local mortgage brokers that can work on your behalf if you want to work with them. Getting mortgage in New Zealand will require showing a healthy credit history from your home country as you won’t have actionable credit history in New Zealand as a foreigner. As is applicable everywhere, you need good deposit to be able to get a home loan in New Zealand. In many parts of New Zealand, you will need 20% of the property value as deposit in order to secure financing. In Auckland, however, it is 30%. The mortgage process is straightforward when all terms and conditions are met. You need to use all the information and tools at your disposal as a New Zealand landlord to market your property. The first step is to take quality pictures of your property from many angles, including interiors and exteriors. Pictures of the interior should be devoid of clutter and be taken under the best possible lighting. When you have quality pictures, you can proceed to make a listing on homesgofast.com using the best photos and offering a quality description of the property. You can have a look at the descriptions used by other properties and mirror yours to match them. It is vital to avoid vagueness with your descriptions whilst highlighting all the positives about the property such as: location, proximity to attractions, proximity to major transportation hubs, serenity, and other similar metrics. $22,000 Situated in a subdivision with newer homes, semi-rural outlook and a quiet location in a popular area. $95,000 3 bedrooms, 1 bathroom. Detached room at rear Single garage. · On a plot featuring a coastal land more than 21,527 square feet. For a speedy completion of your purchase, it is advisable to employ the services of an attorney-at-law and a reputable real estate agent to handle your purchase. Ensure you are satisfied with the costs before going into the agreement though. We have already mentioned the fact that New Zealand property prices are cheaper than European and North American figures. However, it is still possible to find very cheap New Zealand real estate including lands. Pay attention to our New Zealand page here at Homesgofast.com as we have a regular selection of listings from owners looking for a fast sale. · Have a proper understanding of the worth of the property as it will be help you negotiate and possibly get a lower price. · Do not go above your ceiling in terms of house price. · The deal will be completed faster if you are willing to compromise on details like settlement date, deposit amount and settlement date. · Do a background check on the property to increase your bargaining power. · Check with your solicitor to avoid signing anything you do not understand. · Don’t feel pressured into rushing into a purchase. · Consider tax and citizenship implications. Talk to a lawyer if unsure. · Work out how to move your pensions and other related finances to New Zealand each term. · Banks are not the best option for transferring funds to New Zealand. Consider currency brokers that offer forward contracts. · Do not make any purchase decisions off images or videos. Inspect property physically especially if you intend to live in the property. · Explore all the purchase options provided by seller and make the best possible decision per your goals and plans. · Get professional help and advice where possible. Ignoring advice could lead to costly mistakes. Homesgofast.com has made a name in bringing buyers and sellers of property together since for over a decade. We have listings promoted on many property websites. We have a niche audience that we are happy to continually serve. Some of the search terms used by people looking for New Zealand property include: New Zealand real estate for sale by house owner, cheap land New Zealand, New Zealand Estate Agents, New Zealand Condos for sale, houses for sale in New Zealand. Do you have New Zealand property, a related website or looking to sell directly as an owner? We can help you find the right clients for your property in very little time. Our listings have helped many New Zealand property owners. Let us help you too!